Petrobras is a world leader in the development of deep-sea oil drilling technology and carries out research, extraction and refining. 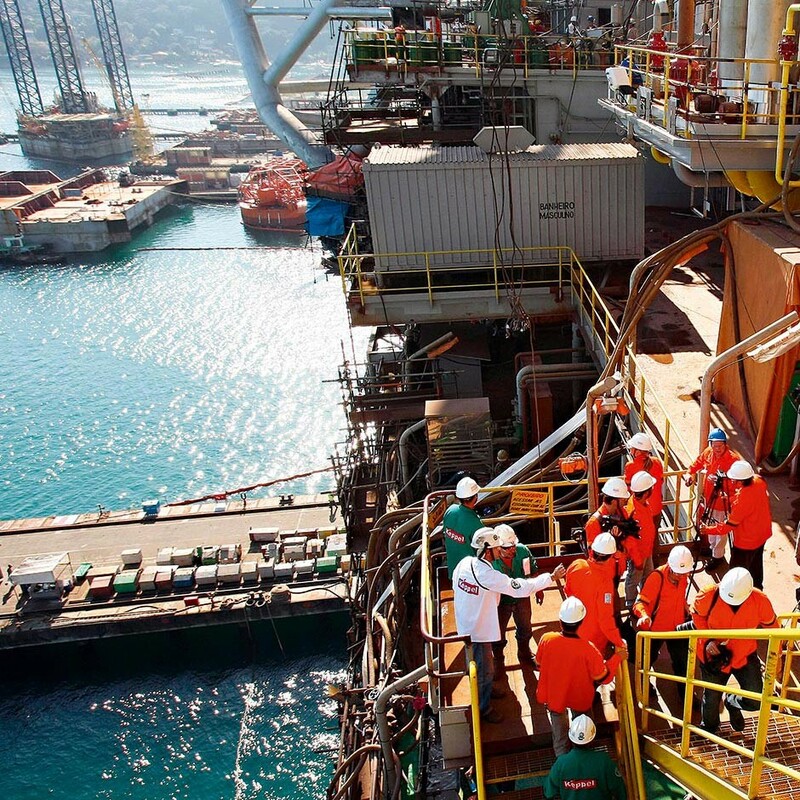 The Rio de Janeiro-based oil and gas company divides it business activities into six sectors: international, gas and energy, exploration and production, provision, biofuel and distribution. Founded in 1953, Petrobras currently produces close to two million barrels of oil per day and has 31,265km of pipeline in Brazil. According to Forbes, Petrobras has a market share of $120.7bn, making it the 20th largest company in the world. Over 85,000 people work in its multiple operations in Brazil, as well as in 24 other countries spread over five continents.